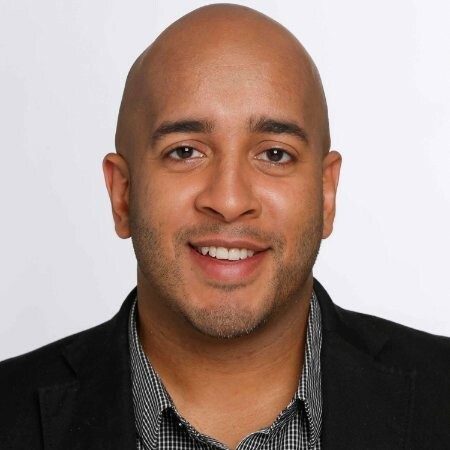 Brandon Moonsawmy has over 15 year marketing executive with industry-recognized expertise in creative leadership, partnerships, sales, and product development. His extensive experience has included roles rooted in Sports, Music, Entertainment, Social Media, and Gaming. Working alongside and developing brand strategies for a diverse set of partners including MolsonCoors, Tim Hortons, Kraft-Heinz, Chrysler, Scotiabank, Coca-Cola, Microsoft, Nike and more. Current Role: Oversee client-direct and executive-level strategies for Bell Media partners leveraging smart data (including proprietary 1st party data), strategic multi-platform planning, and creative media solutions.